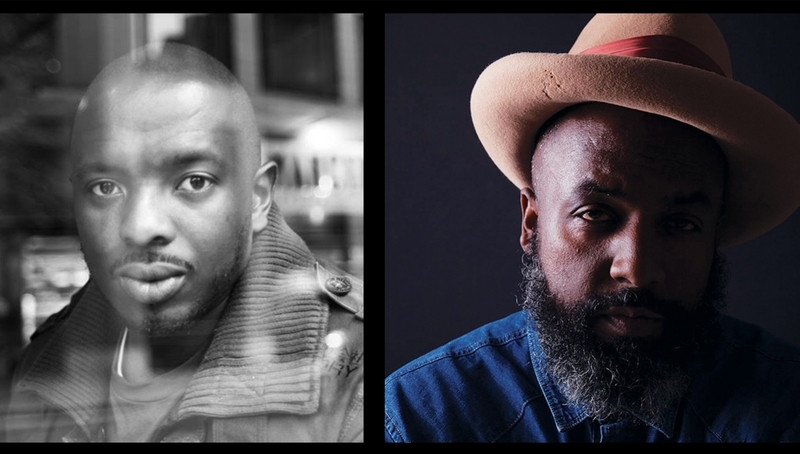 Take an hour-long voyage from Trinidad and Uganda to the UK with award-winning poets Roger Robinson and Nick Mahoka. Mixtape adds an unforgettable soundtrack and imagery to their thought-provoking poems, creating a 3D portrait of the life journeys of black men today. From childhood – full of humorous incidents to escaping terror – to fatherhood and enduring friendship, Mixtape is a must-see experience guaranteed to stay in the mind long after the show is done.